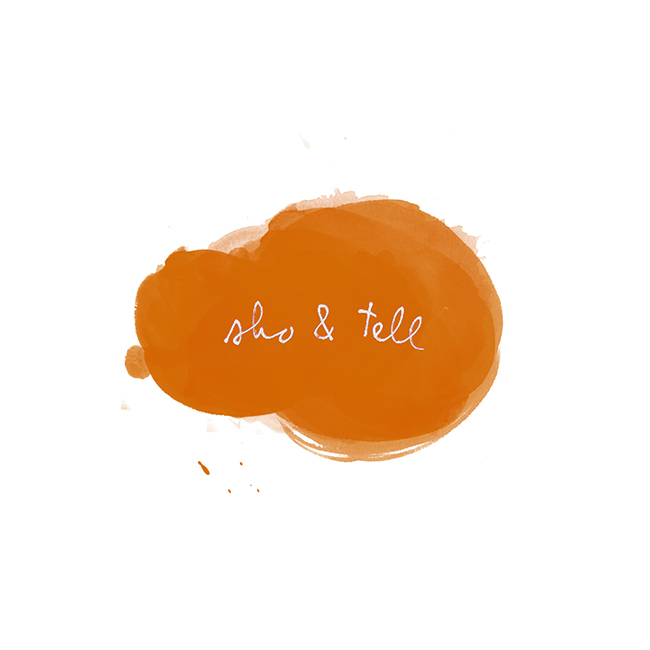 sho and tell: Cheese & Chocolate. Evidently, Nicola Rowlands is a woman after my own heart. Both aprons available for purchase, here (along with pocket manfriends, an old favorite, and these four "slightly different cats.") Happy Thursday!